The high-paying, white-collar jobs in our region are killing our backs. 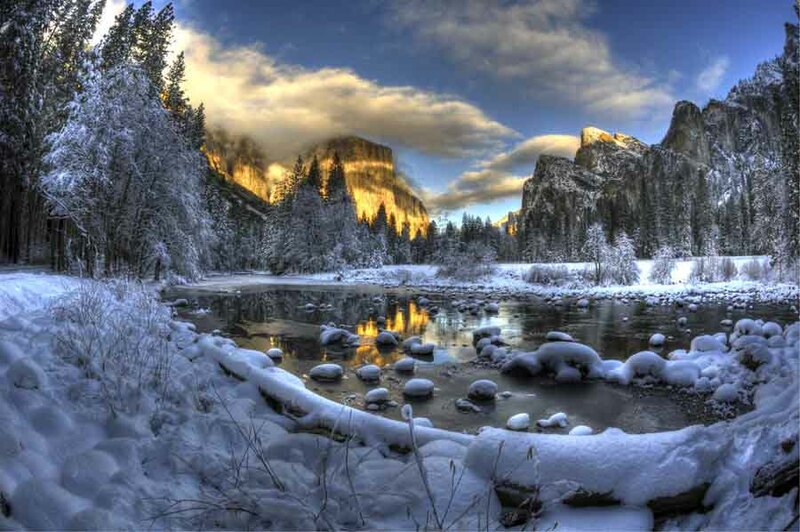 It’s hard to beat the beauty and solitude of Yosemite National Park during the winter, where sights and activities await. Opaque mist freezes instantly, forming massive snowcones below Yosemite Falls. A trick of the setting sun turns Horsetail Falls into a glowing ribbon of fire, illuminating the granite walls. And clumps of frazil ice flow across creeks, transforming them into giant moving slurpees. 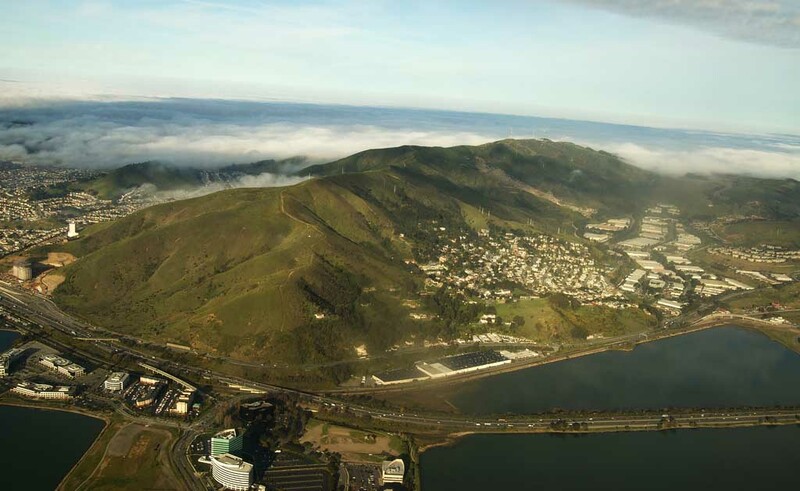 One of the last, biggest open space areas in the region, San Bruno Mountain is home to many endangered species that are being aided by a local volunteer program. Few of the drivers zipping along Highway 101 just south of San Francisco probably notice a large, hilly expanse west of the freeway, although it’s notable for what it doesn’t contain — buildings, cars and concrete. 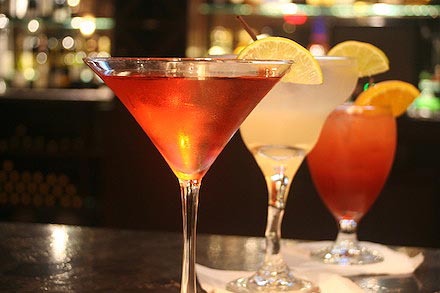 The alcoholic beverages of today can contain outstanding ingredients and be as complex and delicious as the best of our cuisine. 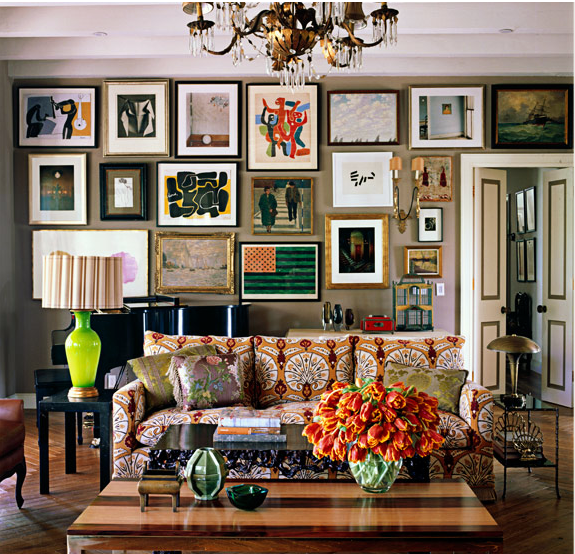 Art lovers might consider their home as an immediate, enjoyable place to display art and sculpture so they can see it every day. “Art” in many homes means a framed $30 poster, which makes Cathy Kimball sadly shake her head. “When you think that you could be buying a unique work of art by an artist in this community rather than supporting Pottery Barn,” sniffs the petite blonde. 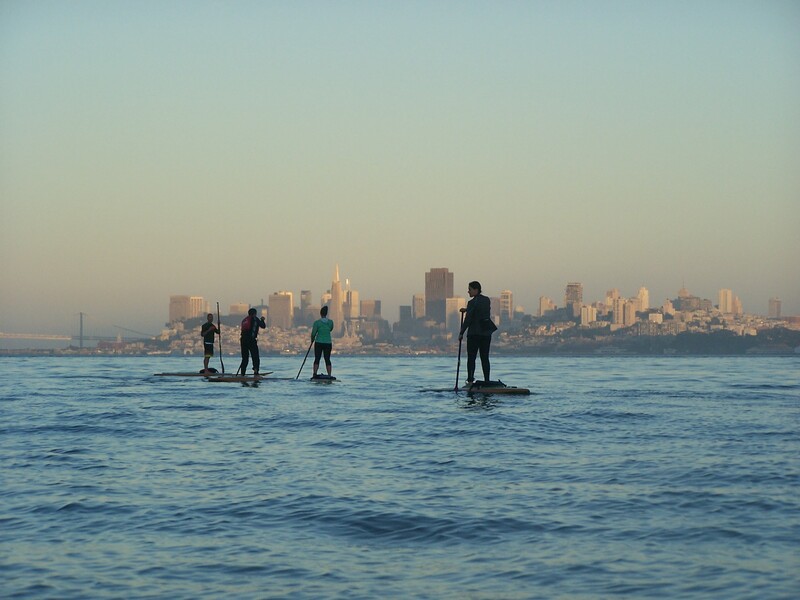 The hottest sport around these days is stand-up paddleboarding, which can be done all over the Bay Area in the ocean, bay, lakes and rivers. 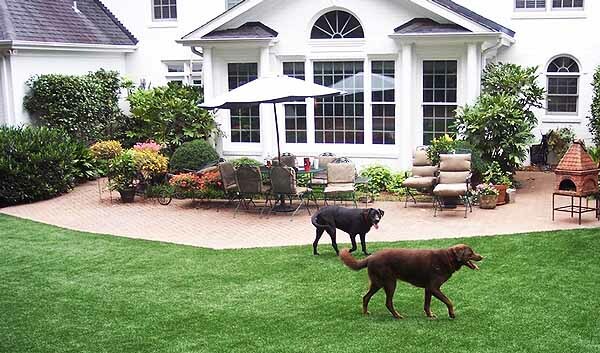 Whether it’s enjoyed by the family or the family dogs, today’s artificial turf is an attractive, realistic-looking option as well as a water-wise replacement for thirsty lawns.